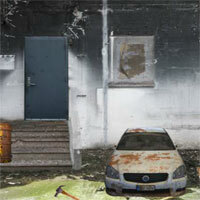 FEG Abandoned Factory Escape 15 is another point and click escape game developed by First Escape Games. A factory worker has been locked up in a room in the abandoned factory by his colleague unintentionally. The worker is in trouble now because he is stuck inside.